Photo taken during one of many hikes in Las Glaciares National Park, Argentina. November 2009. I loved this tiny mountain village called El Chalten in Argentina. It is at the base of Las Glaciares National Park and is just a speck in the oasis of Patagonia. 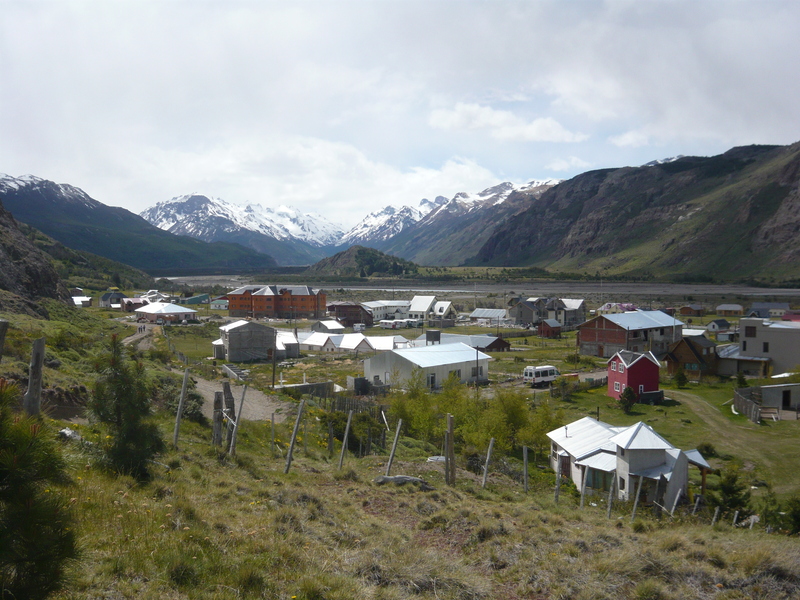 Founded in 1985 as a base for dedicated climbers of neighboring Mount Fitz Roy, El Chalten has grown into a handful of rustic homes and one main drag. I will never forget rolling into El Chalten in pitch darkness down the one lane road. It was the perfect escape from touristy El Calafate and extremely tranquil. For more posts on my treks here, please visit http://www.thirdeyemom.com and click under “Argentina”.